Gracie Kitahara and JoC in the Kansas City Star! 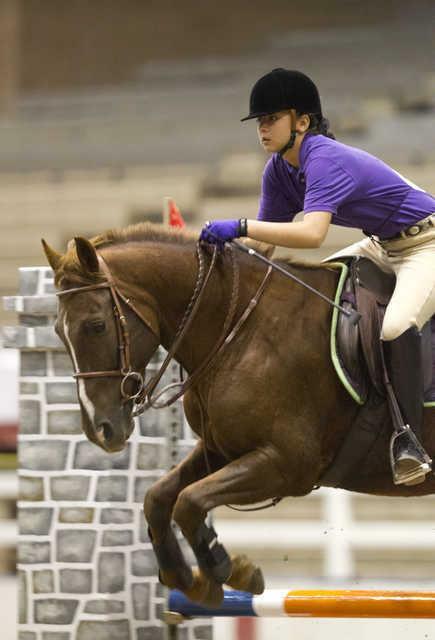 Photo from the October 12, 2012 Kansas City Star of Gracie Kitahara and JoC at the American Royal Hunter Jumper Show! Moonguard with rider Allee Votipka, up on December 18, 2011. KCPHA Snowflake Series I at White Fox Manor in Olathe, Kansas. First show, seventh ride over fences. Moonguard is for sale, please contact Carlie Beisel at (816) 537-5410. TROJAN’S DEEJ, 2006 Bay Half Arabian Mare by TROJAN DHF (*TUHOTMOS X DEDE), out of MOARK’S DREAMGIRL. 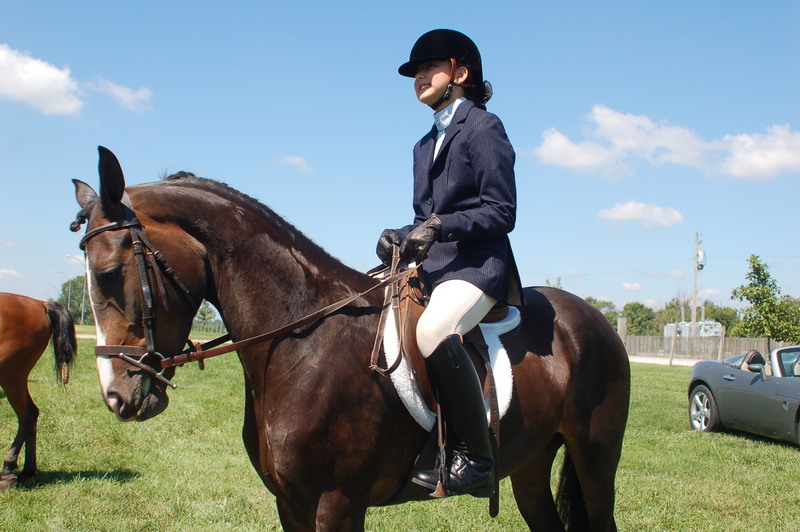 Owned by Nikia Valley Equine, Kansas City, Missouri. Rider Gracie Kitahara of Lee’s Summit, MO up. First show on 8/14/11.